"The pop cans have been my collaborators on this journey. They seem to make their own decisions and they almost always create images that are different than the ones I planned. All put together, the images in this book are much like the route itself - they are little fragments that add up to tell a story about who we once were and who we are now." 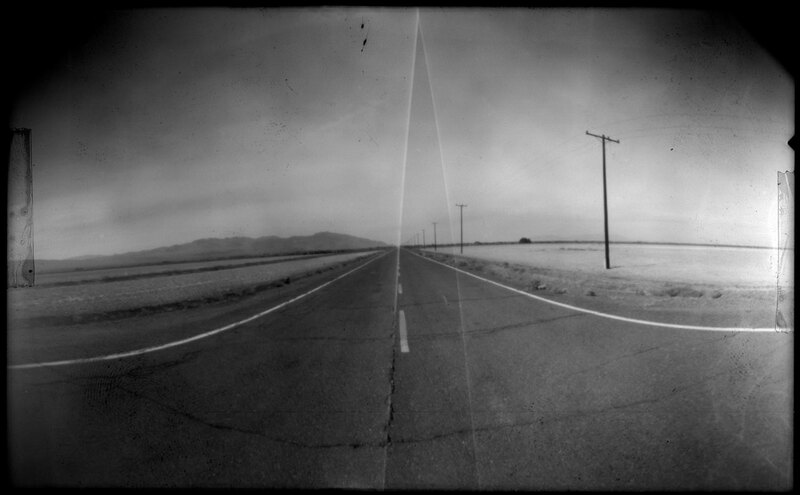 Old section of Route 66, Mojave Desert, California. Own a gallery-quality fine art print of the photos in Pop 66. This fine art print measures 10 x 16 inches and is printed to the highest standards on the finest paper available. All content on this site © 2016 - 2019, PSG. All rights reserved.